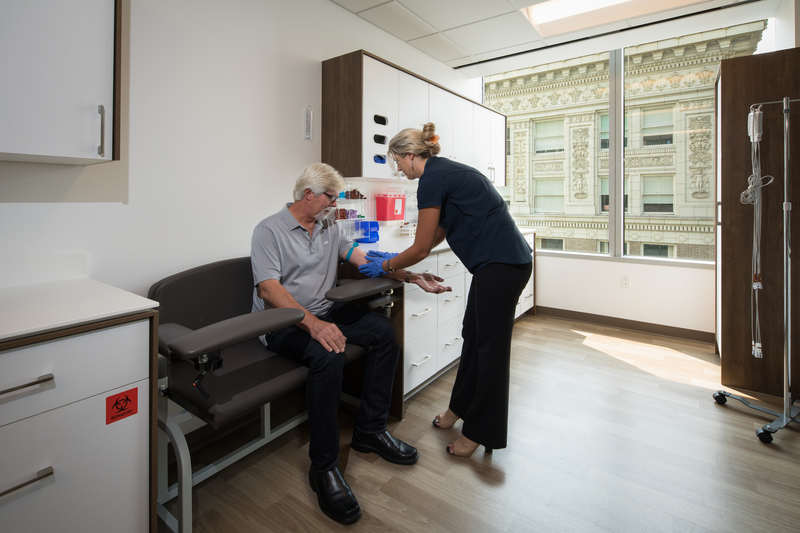 Are on- or near-site clinics just a thing of the past? Or are they the future of today's healthcare? Kevin Truong of MedCity News just posted an article yesterday that unpacks worksite clinics from a variety of angles. His conclusion is not without a bit of irony. And supported by our own, Co-Founder and CEO Ryan Schmid. Read the article to find out Truong's conclusions, and what Schmid had to add to the conversation.